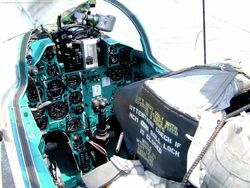 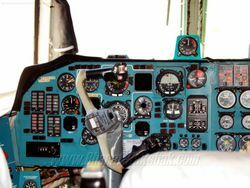 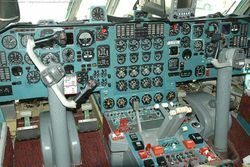 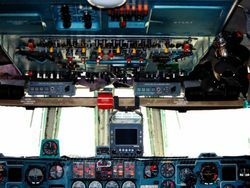 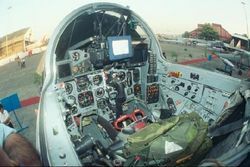 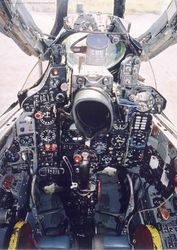 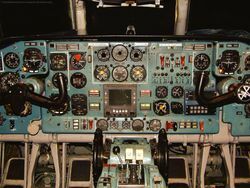 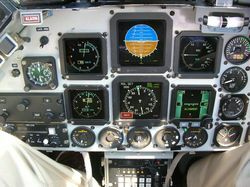 This photograph by Vishnu Som shows the Instrument Panel of the HAL IJT-36 as displayed at the Farnborough Air Show. 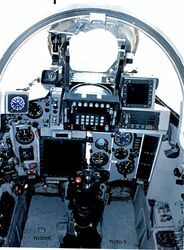 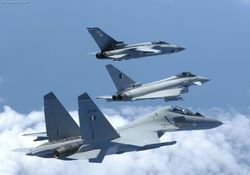 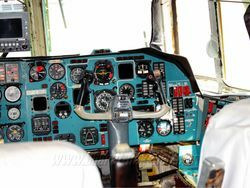 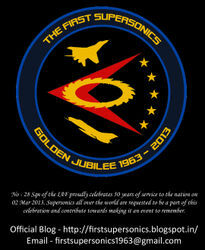 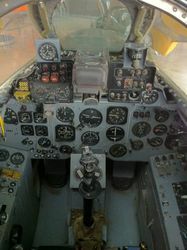 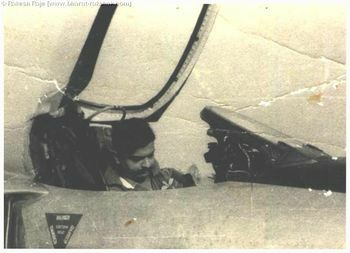 Absolutely no photographs of the cockpit of the HF-24 Marut exists.. till now.. Capt Navin Bala took this photograph of the Marut preserved in Germany. 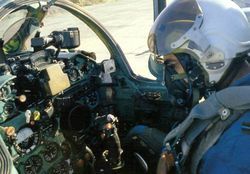 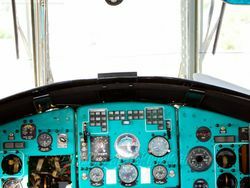 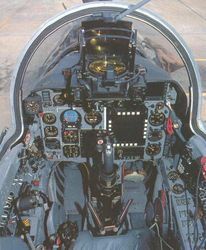 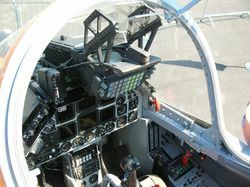 Inside a 'bis' cockpit, which clearly displays the aircraft's Thompson-CSF HUDWAC [Head Up Display & Weapons Aiming Computer] System.